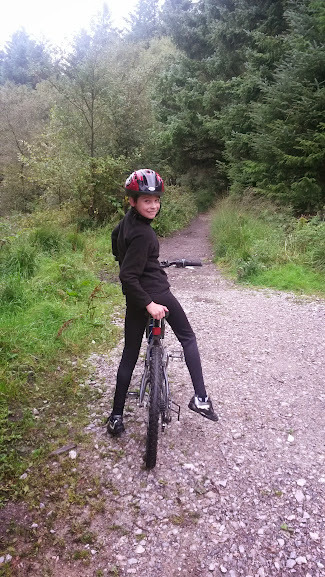 Last weekend we went for a couple of bike rides. 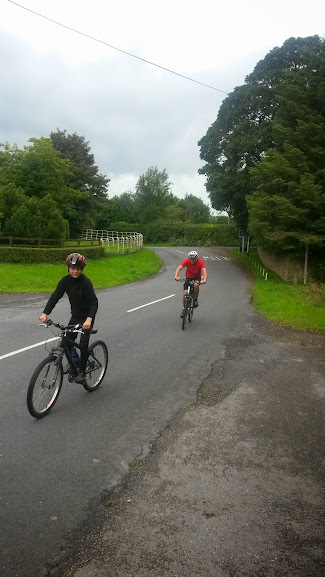 On the Saturday we rode up to Beacon Fell which is quite a climb! 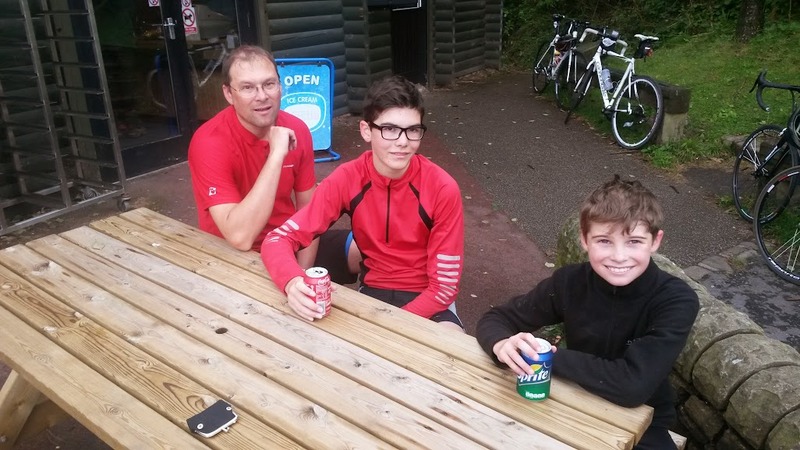 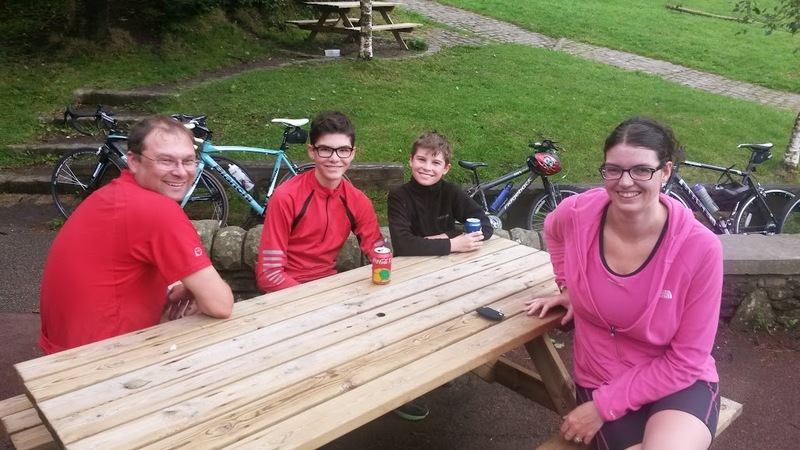 We cycled about 13 miles in total and had a well deserved drink at the cafe. 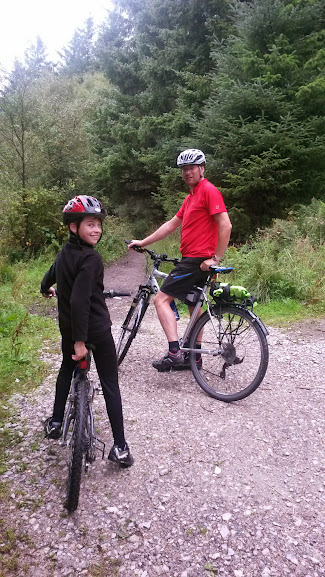 Luke did a spot of off roading accross the fell whereas William, who was on his new road bike, opted to follow the road and met us at the cafe.